I'm the type to not even get obvious subtly, so I have no idea how this will go over. Fingers crossed it goes over well. 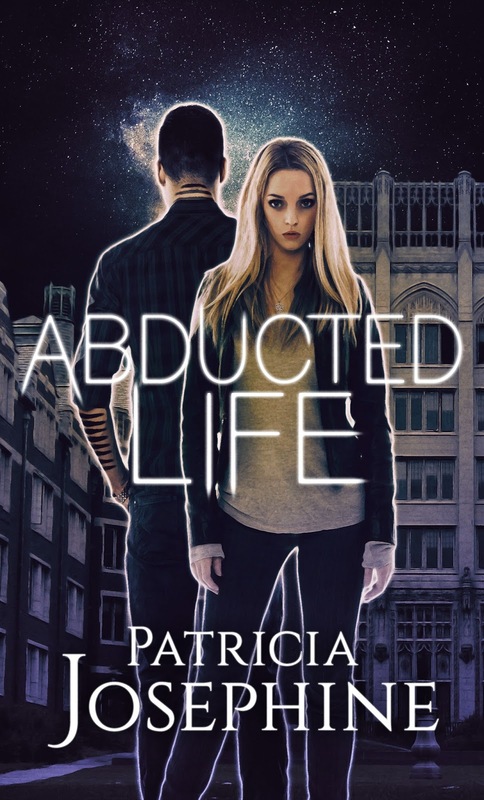 Hi Patricia, I'm intrigued by your book, the title Abducted Life is wonderful and I also like the style of narratiion wherein you use a particular character's point of view to narrate the chapter. I did a book with the POV character at the top of each chapter, then later read my own book and forgot the POV was at the chapter header. LOL. Fortunately, I alo had a good editor who encouraged me to use the opening line of each chapter to also orient the reader to the switch in POV. Thank goodness for your editor, eh? This style of chapter headings sounds interesting. Not sure I pay much attention to chapter titles even if they tell me which character the POV is coming from. Usually the first paragraph lets you know who's doing the talking. LOL! Am I horrible for laughing at that? It's always a chance with subtle. But when readers get it, then it's a warm and happy feeling. Appears to be an excellent book by an equally excellent author. Congratulations Patricia! 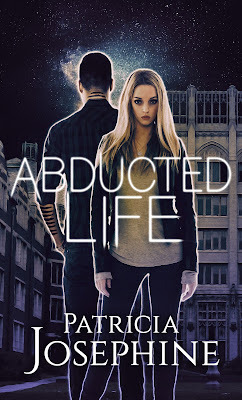 Abducted Life sounds intriguing.